Vibrant and colorful Venice Beach offers visitors a unique blend of bohemian charm, Southern California beach culture and urban energy served up by a diverse and creative community of surfers, artists, musicians, and local hippies. With everything from boardwalk attractions and a warm, sandy beach to stylish boutiques and tattoo parlors, Venice Beach is considered by many to be the playground of Los Angeles. 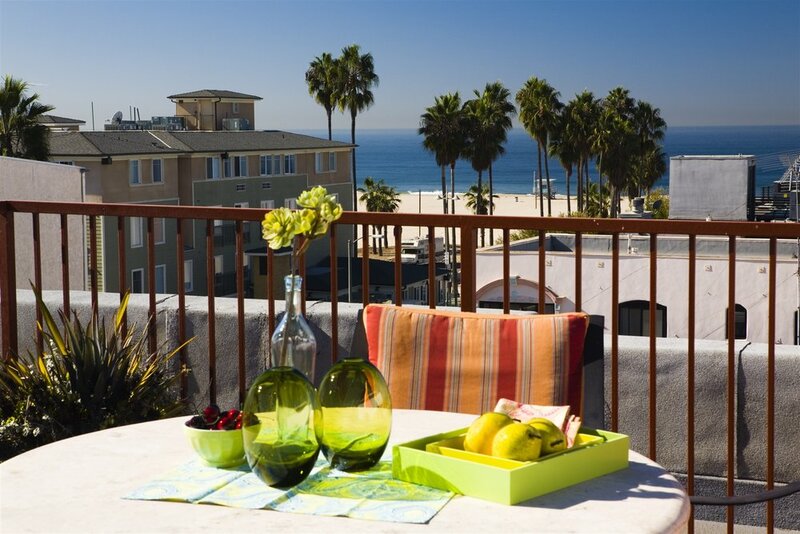 All of our extended-stay, furnished accommodations offer an oceanfront setting or a location just steps away from top Venice Beach attractions, shopping, dining, and other things to do.